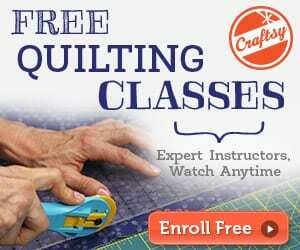 These machine applique hexagons are a great way to quickly finish a project. 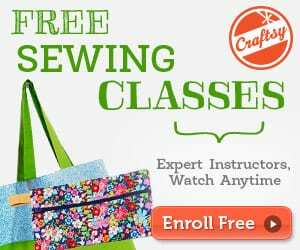 If there is anything to take away today it is to give new things a try and don’t worry if you used a hand method or machine method. Either way will turn what your working on into something finished. 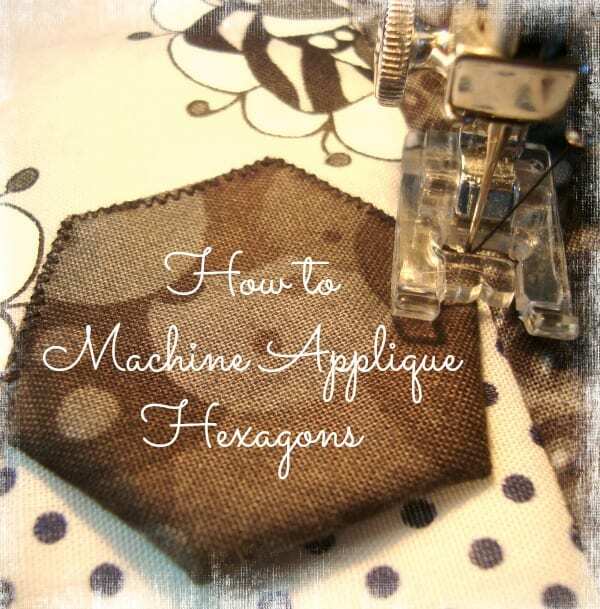 Click here for the tutorial on ho to machine applique hexagons.